TOPDOX Documents Platform is the single, secure hub for business mobility. The most powerfull productivity suite for your iPhone/iPad. 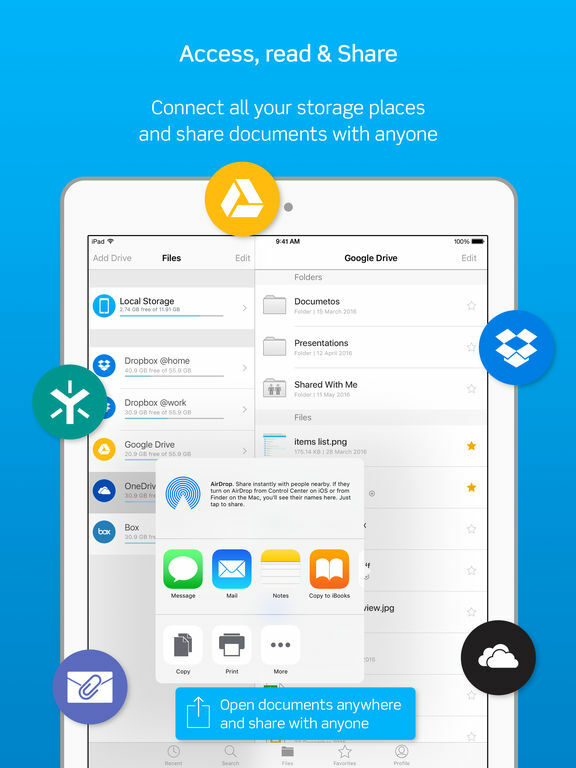 It works with Egnyte, Onedrive for Business, Dropbox, Google Drive & Box. TOPDOX App got a major update! Now ready for business! • Insert footnotes that will look great when back to PC/Mac.